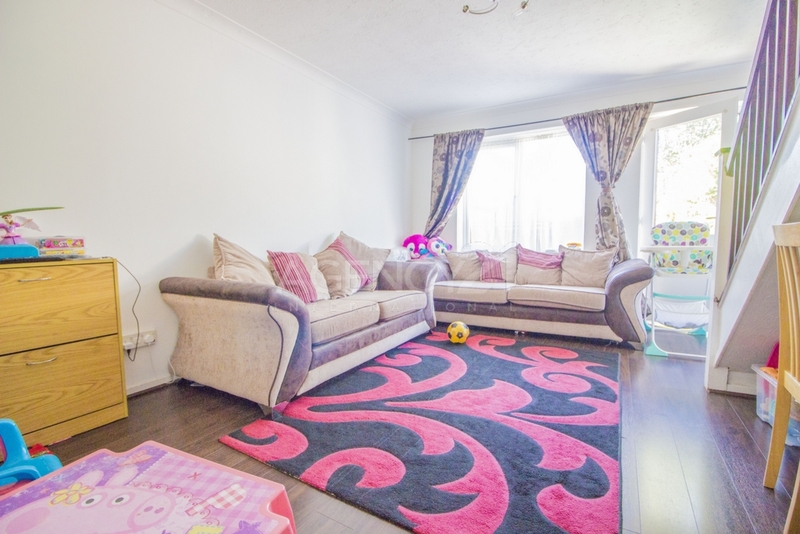 Agency 21 are pleased to present **This beautiful two bedroom house** The house consists of a very spacious reception/dining room with a separate kitchen and further offers two bathrooms. The house has a large garden space and a dedicated Garage for extra storage. It also has the added benefit of having a first floor bathroom and a ground floor wc. 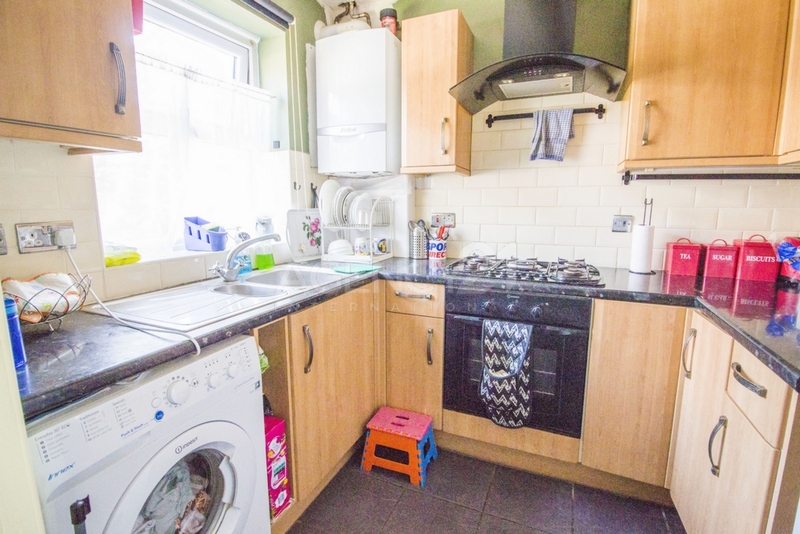 The property is ideally situated close to the local shops on nearby Romford Road, with both Manor Park and Woodgrange Park Stations close by.